Hamilton-Wenham Youth Lacrosse does not run any organized summer lacrosse but we encourage your boys to participate in camps run by other organizations (NESLL, Gordon College, Tribal Lacrosse and 3d. We will post information about programs that we are aware of as it becomes available. Use this page as a resource. 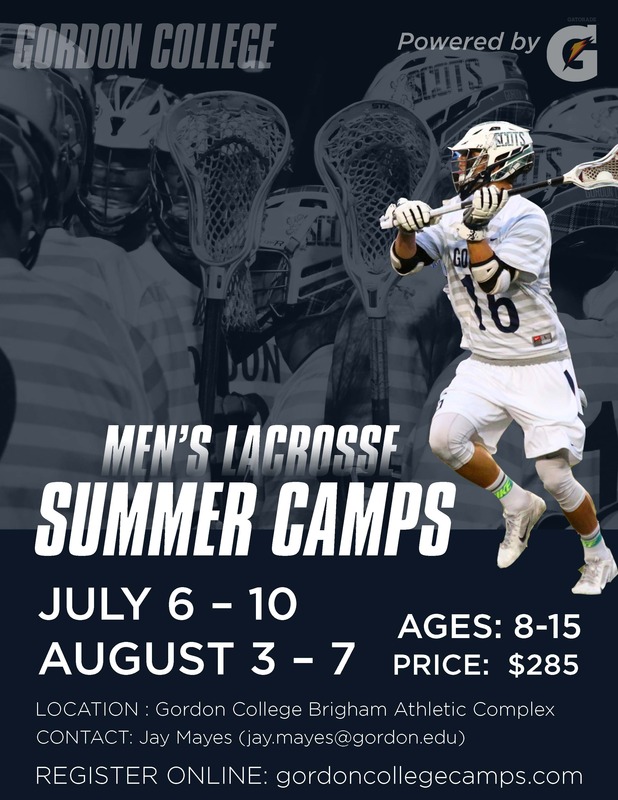 Gordon College Men's Lacrosse Summer Camp, two sessions July 6 - 10 and August 3 - 7. Ages 8 - 15, register online at gordoncollegecamps.com.